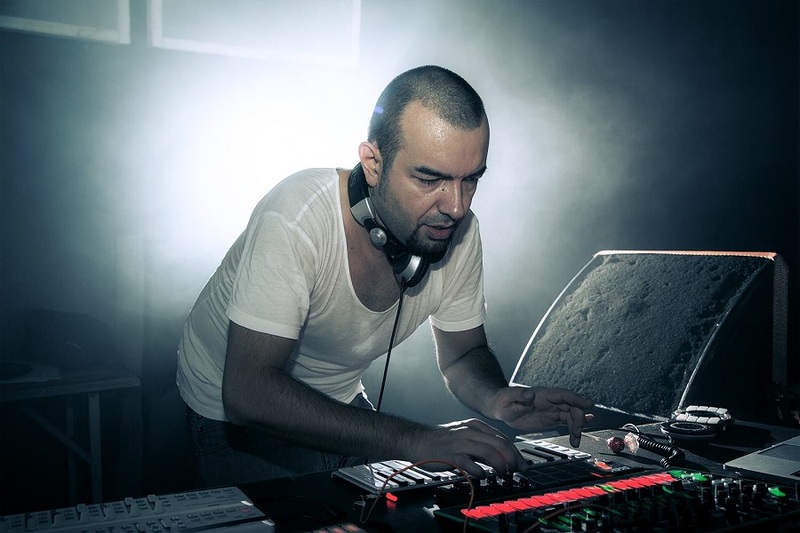 In an interview with Electronic Beats, the mastermind behind one of the most impressive house and techno live sets in the electronic music world – Bulgarian DJ and producer KiNK – spoke out on a subject we’ve seen brought up time and time again: the creation of a live set. The debate behind how much of a live set is planned and how much is improvised has been immensely discussed by artists in the space; a panel at this year’s Amsterdam Dance Event featuring Richie Hawtin, Francesa Lombari and KiNK himself dove into this subject in front of an international audience as well. I’d like to say that my set is probably 50 percent prepared and 50 percent improvised. When I say “prepared,” I mean there are certain loops and basslines that I already made in the studio. There’s no tracklist or arrangement, so every time I play those tracks they sound completely different. But sometimes people want to hear specific tracks of mine—so even if I can completely improvise, I think the show would suffer a little bit as a result. The longer my set, the more I can improvise. If I play a big event and only have one hour, what I do is closer to a DJ set with some improvisational elements. If I play two hours or more, one hour can easily be music created only in the moment. But I need more time and a very receptive crowd for that. As the debate over live sets continues, you’ve heard it from one of the live set icons himself – there’s no formula to playing live. There’s no real answer to the balance between planning and improvising. The choice is yours. Read KiNK’s full interview here, and check out one of his live sets below.